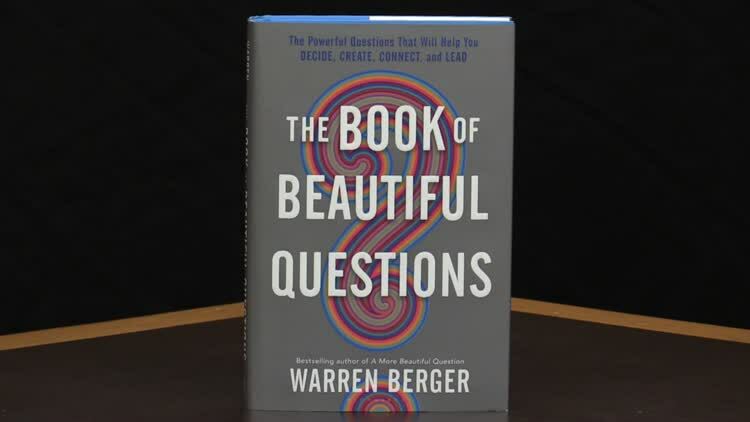 Host, Ben Cheever, interviews Warren Berger, author of "The Book of Beautiful Questions" about his book and writing process. 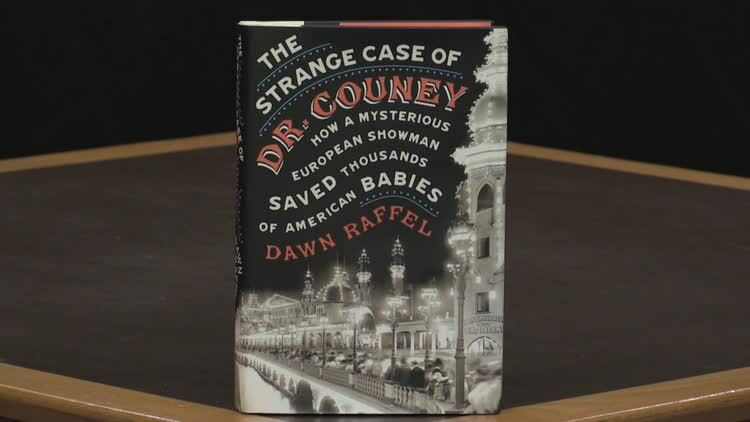 Host, Ben Cheever, interviews Dawn Raffell, Author of "The Strange Case of Dr. Couney: How a Mysterious European Showman Saved Thousands of American Babies", about her book and the writing process. Res. No. 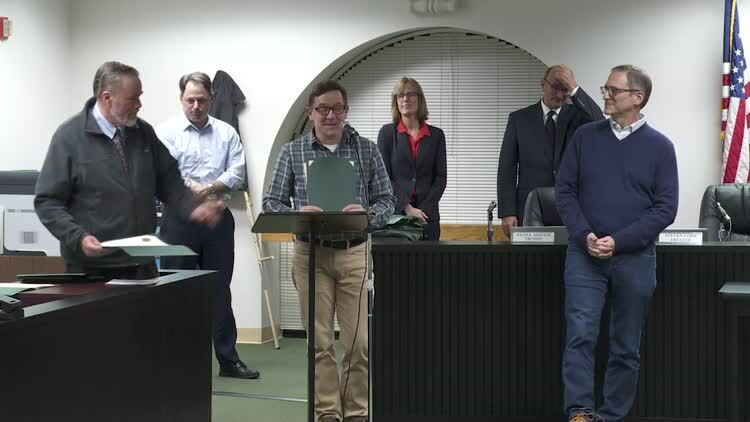 2018-261 Award Bid for Periodic Electrical Repair, Installation and Upgrade Services to PRM Electric, Inc.